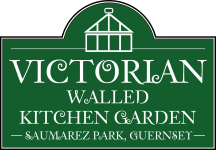 The Trust is currently engaged in the restoration of the Victorian Walled Kitchen Garden at Saumarez Park, Guernsey. Our volunteers can be found working in the garden from March to September between 10:00am and 4:00pm from Monday to Friday and between 10:00am and 1:00pm at weekends. Visitors are welcome to view the garden and chat to our volunteers. 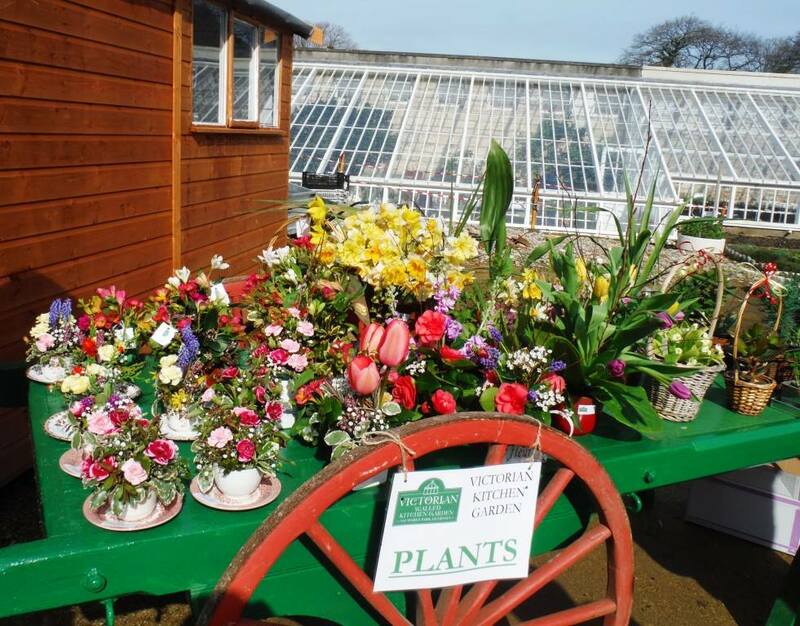 Our garden shop is open every afternoon from Monday to Friday and on Saturdays from 10 am to 1pm. Here visitors can purchase seasonal produce and locally made crafts. 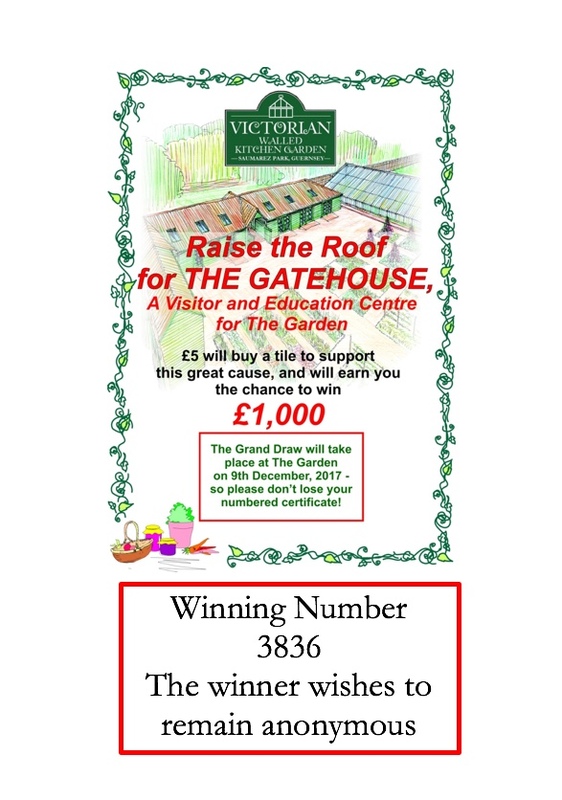 Entry to the garden is by donation. All donations received go towards the ongoing restoration of the garden. 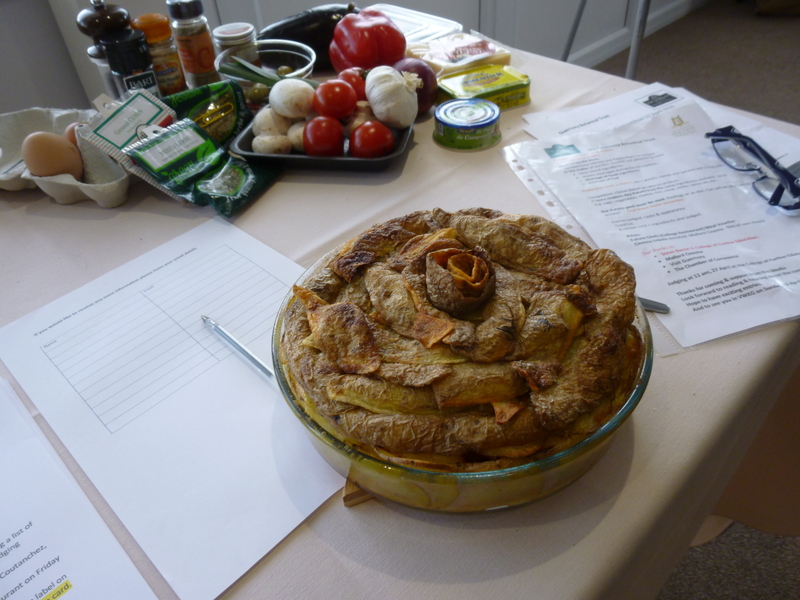 We look forward to welcoming you to our Victorian Walled Kitchen Garden at Saumarez Park.